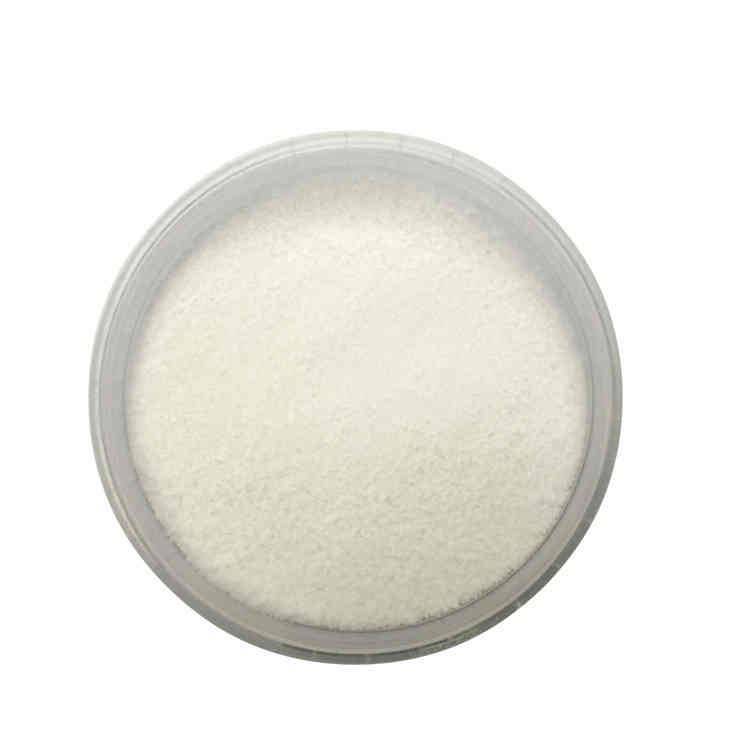 This is Sodium Lauryl Sulphate available in powder format. It is one of the most common surfactants on the market. Add this to your Bath Bombs or Bubble Bars for added bubbles and cleaning properties . We would recommend you use up to 5% of your total mixture. Do take the time to read the MSDS before using this product as it is a very fine powder and it's a good idea to wear a face mask when using it in large quantities. It is an irritant and it is important the safety recommendations are adhered to.